The Tootsie is my Tallullah purse with a zippered closure. 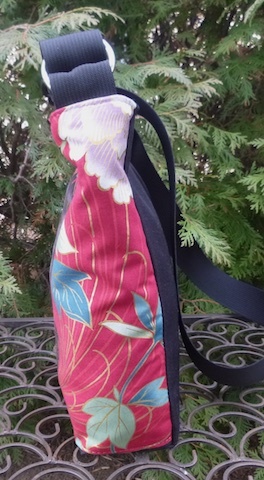 It's a soft sided purse, easy to pack if you are going on a trip, or, store away in a drawer when not in use. 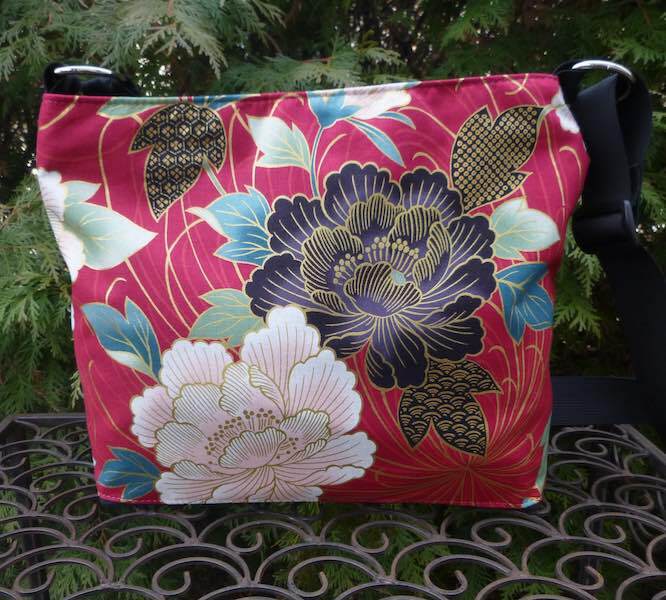 This Tootsie features a Japanese peonies fabric. I can make this purse with long, or short handles, or an adjustable shoulder strap.